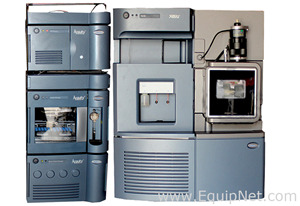 Refurbished Waters Acuity UPLC with TUV Detector including 60-day Warranty! This system was had a complete preventative maintenance complete. 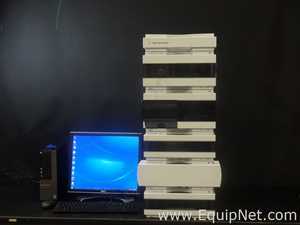 It was tuned and calibrated to OEM specs and set up by certified engineers. All parts replaced are OEM parts. Please view attachments for service report and instrument performance report. 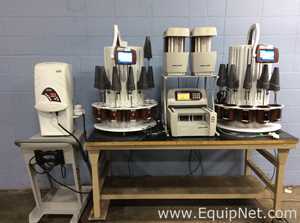 Inspection and single sample testing is optional for interested buyers. Attached is a full report of the instrument testing and reporting after the preventative maintenance was completed. This instrument is in great condition! Warranty: This is a 60-day Parts only warranty. Labor charges will be the responsibility of the instrument owner. Warranty is only valid within the USA. For more details regards terms and conditions pertaining to the 60-day parts warranty and how it work inquire within.